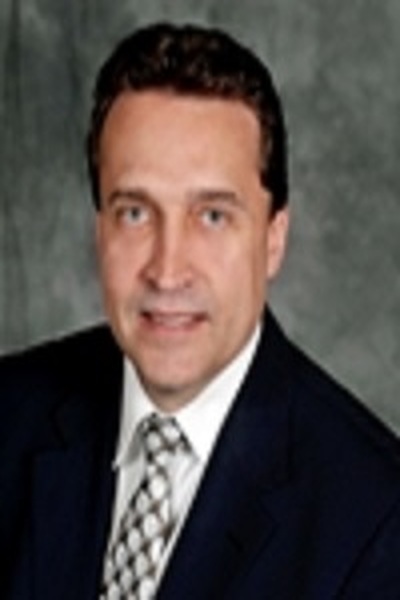 An attorney with over 30 years experience, Gordon Burrows specializes in divorce, custody, and child support matters. Gordon Burrows has been a solo practitioner focusing on matrimonial and family law litigation in White Plains, New York, since 2004. A noted figure in the field, several TV news sources have interviewed him regarding groundbreaking case law concerning social media disclosure over the years. Prior to his current practice, Gordon Burrows served as a partner at Smith, Buss & Jacobs LLP in Yonkers, New York, where he headed the matrimonial department for eight years. He was previously employed as an attorney with Hall, Dicker, Kent, Friedman & Wood, LLP in White Plains, where he focused solely on high-income matrimonial litigation, complex custody, visitation issues, and child support matters. Mr. Burrows holds membership in the New York State Bar Association, Westchester County Bar Association, and American Bar Association. He earned a BA in business management from Ithaca College in 1980 and completed a juris doctor at St. John’s University School of Law in 1986.